Dallas N. Gordon, is an e-Comm Expert Coach, Marketing Strategist, Author & Speaker who resides in Northeast Maryland. Dallas has been featured in multiple publications such as K.I.S.H. Magazine, DSM Magazine, and Melanin People. 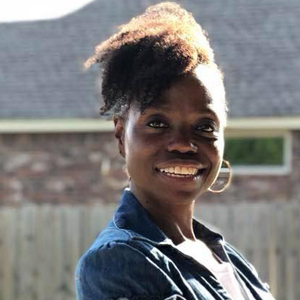 She's also appeared as a speaker/trainer for a variety of virtual and live events with focus on business advancement and women's empowerment Dallas specializes in teaching entrepreneurs how to increase traffic, sales and conversions in the online space. 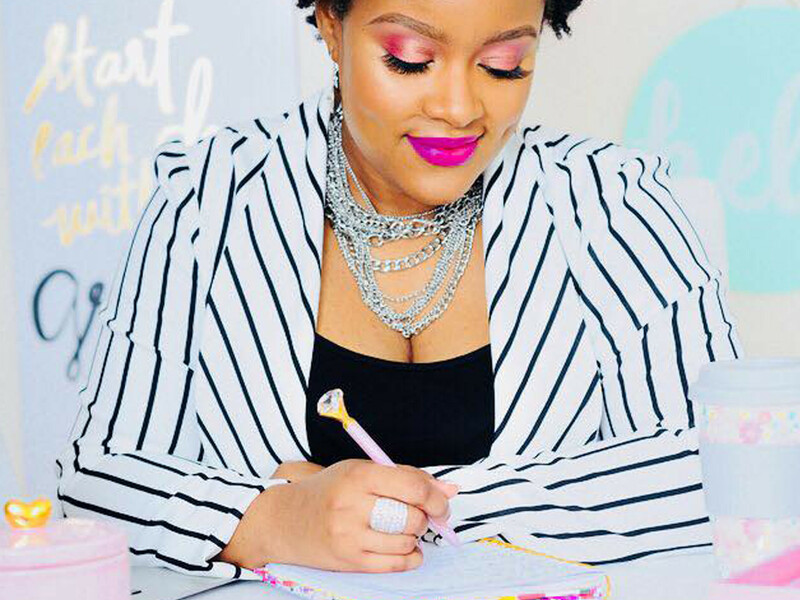 She encourages excellence in the marketplace and is passionate about empowering others to create the life of freedom they want, need and deserve. 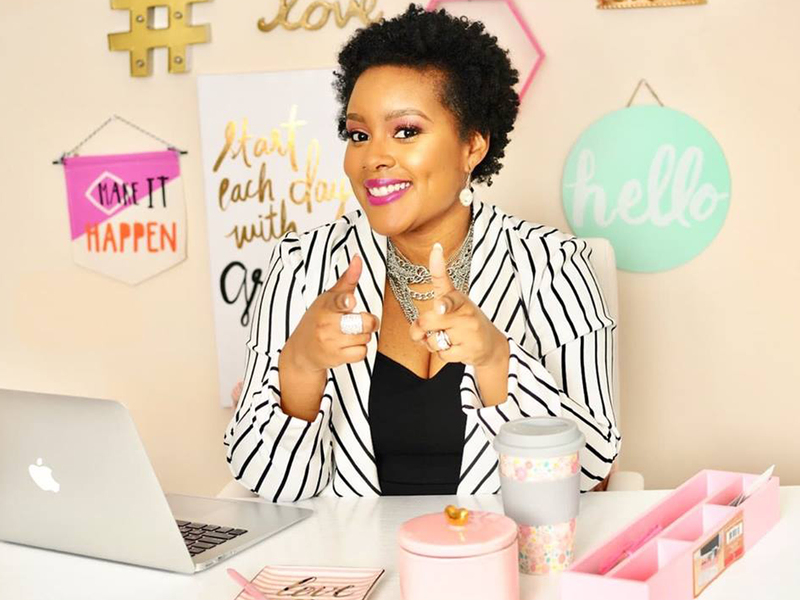 She has coached multiple entrepreneurs to six figures & beyond, teaching them to build brand awareness and break free of their 95 jobs using e-Commerce and other online marketing strategies. 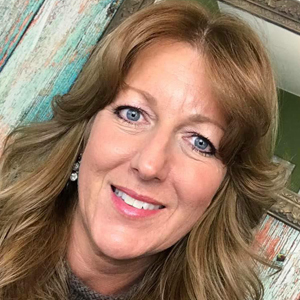 Dallas launched her first successful online store in July of 2004, and has since become a top earner on many online marketplaces. She earned her B.A. in Theology & Christian studies. 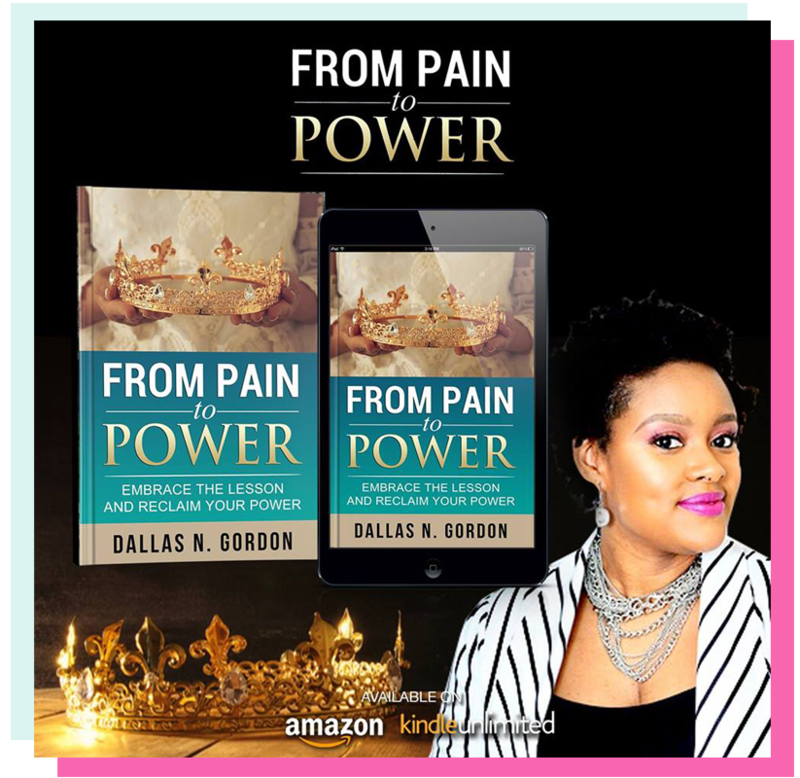 She continues to inspire women & men across the world as she embarks on this exciting journey as CEO of eComm Cash Queen and founder of the Profit Freedom Tribe Academy & Inner Circle. I'm dedicated to my clients and prioritize their business needs and goals. I deliver 100% and provide excellent strategies to encourage success in a constantly changing and challenging business world. "First I want to say this course was fire! Coach D gave us to the point directions, on how to have a successful POD business. It was at a great pace and loaded with value. Now that I have taken the class, I’m confident and ready to get started. She is literally a doula that helps you birth your business. Thank you so much for all that you do Dallas!" 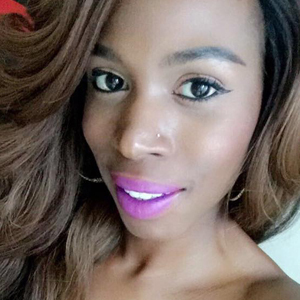 "Dallas is definitely the E-comm Cash Queen hands down. I'm so glad I reached out to Dallas and her expertise to build my Shopify Stoer. Along with her training and communication I am able to take what I've learned and apply it and have a successful substantable store. Thank you Dallas, I absolutely love my Shopify Store." "I've been working with Coach D for a few months now and she's the real deal! Pure value and abundant support for the communities she's put together." Viral & Maximize Profits with Pinterest Marketing . All rights reserved, Dallas Gordon 2019.